Martek is the official distributor for Cretors equipment in the UK and Ireland, offering a range of popcorn machines, warmer cabinets, topping dispensers, nacho warmers, hot dog grills and candy floss equipment. Martek also supplies the UK and Ireland with the world’s most popular self-serve dispensers from Trade Fixtures – over a million in the marketplace, and thousands of satisfied customers worldwide. 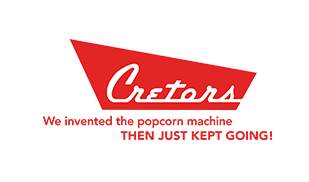 Cretors invented the world’s first popcorn machine in 1893 and are the ‘Popcorn Pioneers’. With over 130 years of expertise in the concession industry, they are quite simply the brand to choose. They also manufacture other speciality fast food and snack equipment for hot dogs, nachos and candy floss. All Cretors products are made in America - unmatched in their quality, craftsmanship and design, and built to last. A brand that can be trusted, Martek offer Cretors equipment for a simple reason - it is the very best in the world. 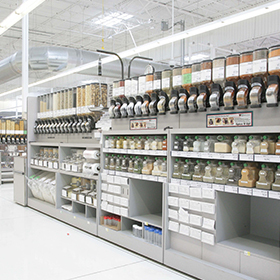 Trade fixtures have been manufacturing self-serve merchandising dispensers for over 30 years - revolutionising the way consumers shop, whilst tackling familiar challenges such as stock rotation and space utilisation. The dispensers are user friendly and display food in the most attractive, cleanest and efficient way. 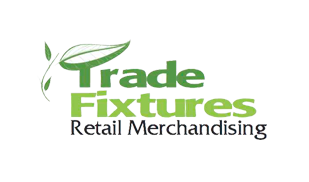 Trade Fixtures are an innovative brand and stand unmatched in product quality. Over 1 million dispensers have been sold in over 67 countries worldwide. Martek are proud to be the official distributor of industry leading dispensers by Trade Fixtures in the UK and Ireland. 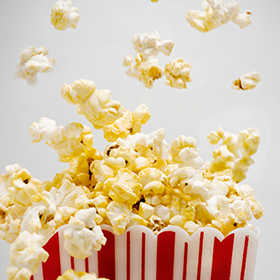 Martek Food Systems is the equipment division of Martek Contracts - set up to sell Popcorn Equipment and Merchandising Systems across a variety of markets to include Supermarkets, Cinemas, Restaurants, Stadiums, Entertainment Venues, Organic Shops, Petrol Stations and Events/ Catering Companies.